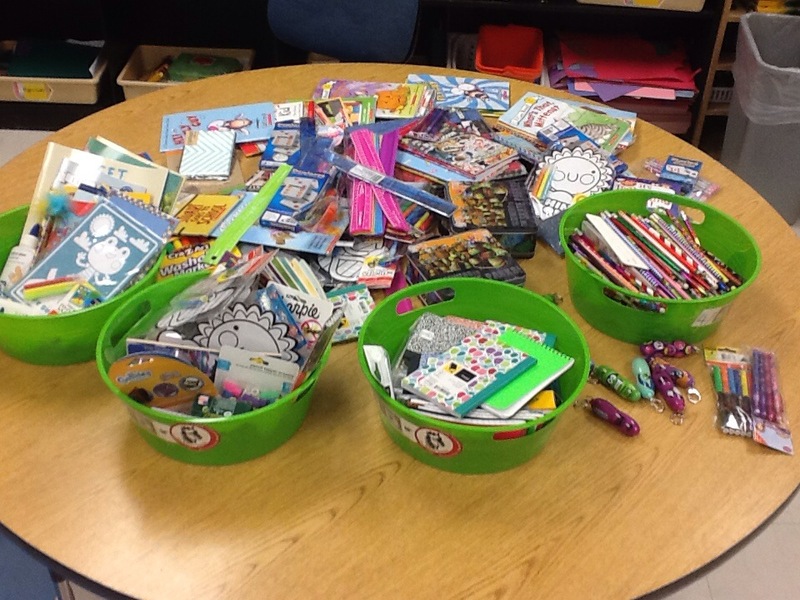 The school store is up and running. All items are $1.00 or one medallion. 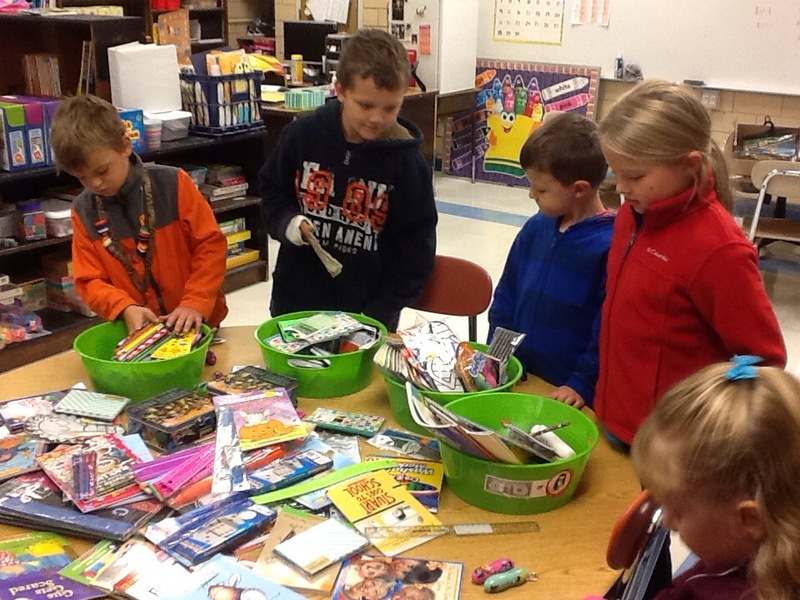 Students are welcomed to shop on Wednesday mornings before school in Mrs. Everett’s room.